- Offer not valid from December 9th until January 2nd. 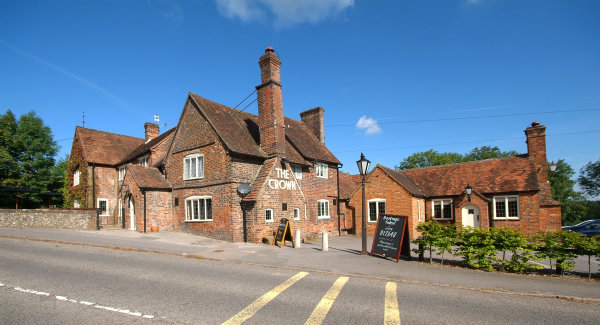 Residing in the picturesque village of Penn, surrounded by the breathtaking beauty of the Chiltern Hills, is the stunning Grade II listed 16th century pub restaurant  The Crown. 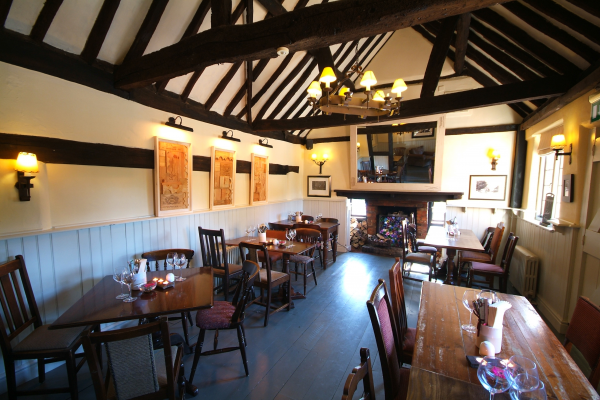 One of two alehouses recorded in Penn in 1577, The Crown takes visitors back to a time when life moved at a slower pace. 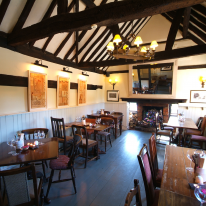 With its breathtaking views over the Buckinghamshire countryside, this tranquil venue invites the visitor to take it easy for an afternoon or evening, whether indoors in front of the real log fires or outdoors in the pubs beer garden, which rolls down the hillside. Whatever the season, theres no lovelier or more idyllic place. Get 25% off your entire bill, including your drinks. Offer applies to the à la carte menu only. Limited to 1 Gourmet Society card per party. Groups cannot be split to use additional Gourmet Society memberships.